Thank you Christine for all your love and support! You are simply incredible, and such an inspiration to us girls here at Nestling! 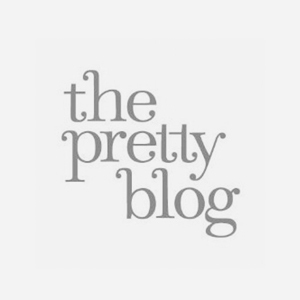 The Pretty Blog is a leading online lifestyle publication for women. What started out as a wedding inspiration hub in June 2010, soon turned into a fully-fledged lifestyle platform, inspiring readers from all over the world. Thank you Top Billing family for believing in us, and for the great honor that it was to be on your show! 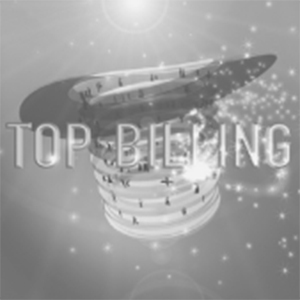 The Top Billing brand is synonymous with a lifestyle that encompasses style, quality and discernment. The show places great emphasis on a quality lifestyle, that is in keeping with international trends in fashion, decor, travel and luxuries. Karla, you are such a gem, thank you for your constant support and kindness! 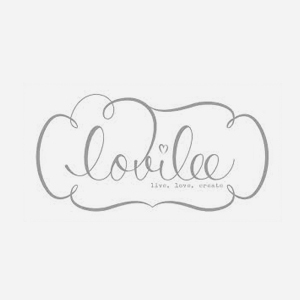 Lovilee aims to provide mommies, mommies-to-be as well as aspiring home decorators with daily ideas and inspiration. Your enthusiasm is contagious, and we just love interacting with you! 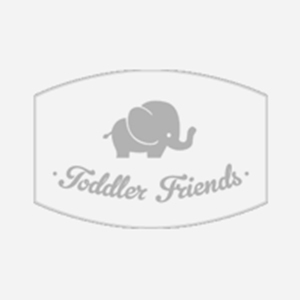 Toddler and friends, is simply put, an incredible baby, toddler, and family blog! 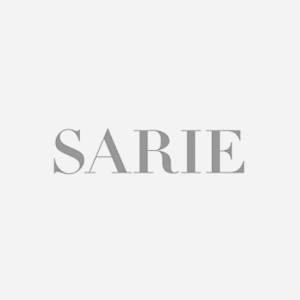 Sarie Magazine team – you are superstars! We’ve learnt so much from you, and we are humbled by your generous support! 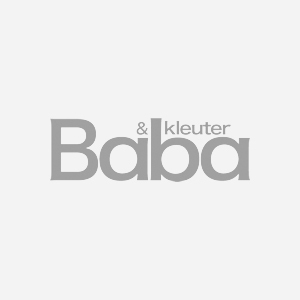 Baba & Kleuter Magazine team – we absolutely love everything you stand for! Thank you for your generous hearts, and openess to cultivate into our business! We treasure you! Incredible team, full of energy and so helpful! 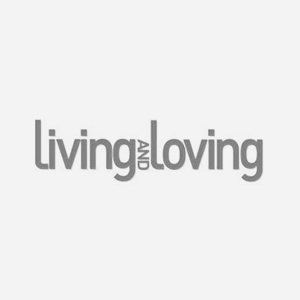 Thank you Living and Loving magazine for your unwavering professionalism, and supportive hearts! 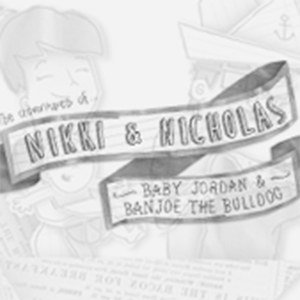 Nikki you are not only one of our favourite bloggers, but you are an incredible mom! Thank you for investing in us, and for all that you are!